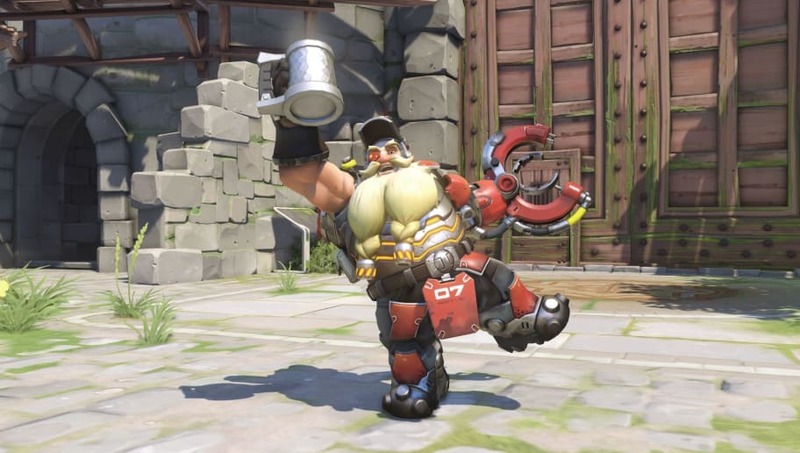 The long-awaited Torbjörn rework was added to live servers Tuesday. The rework went live with the addition of the Overwatch Halloween Terror event. His new abilities were ​first shown on the Public Test Region on Sept. 21. In addition to having throwable turrets, his new ultimate sprays burning pools of slag that will damage enemies -- and provide extra damage to heroes with armor. "Torbjörn was initially designed to be a specialized hero, intended to be a strong defensive option due to his armor-generating capabilities and ability to control areas with his turret. However, the scrap collecting and Armor Pack mechanics have proven to cause problematic gameplay issues because of their feast or famine nature," the post read. "To make him more flexible in a wide variety of situations, we’ve removed the scrap system, made the turret much easier to deploy, replaced the Armor Pack ability with Overload—a powerful self-buff—and transformed Molten Core into a powerful new area denial ultimate ability." The latest Overwatch update also marked the beginning of the​ Halloween Terror event, which will run until Halloween.